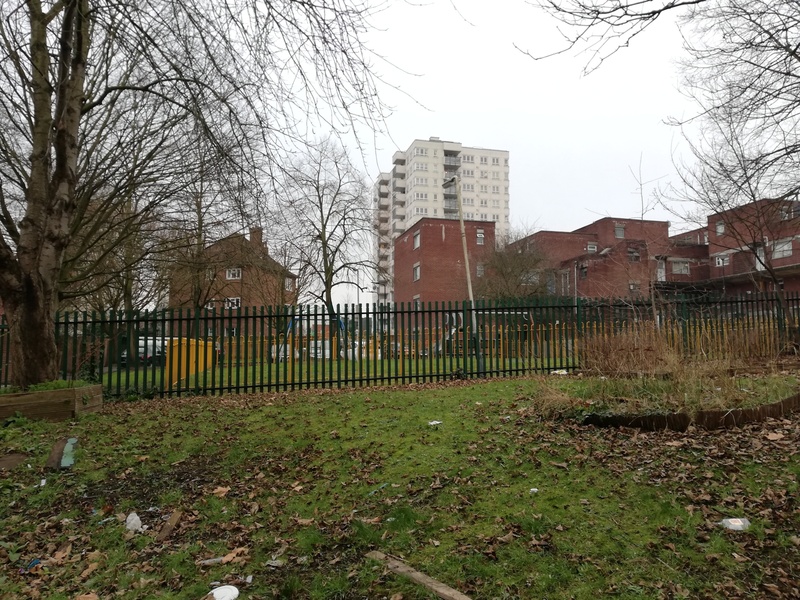 Greening South Acton responds to the wishes of the Redbrick Residents to advance the Green Refuge project of 2018, with a new project that will improve the environment in the Redbrick area and create an edible orchard in South Acton 2019. Greening South Acton will work with residents, school children, youth, elders and other community members to cultivate and look after the established planters whilst developing new environments to plant vegetables, herbs and flowers based on the Redbrick Resident identified sites and suggestions. We have been meeting with local residents interested in developing the project, site meetings, and ideas for the project. Already, through meetings and discussion, local residents have come forward interested in being a part of this project. 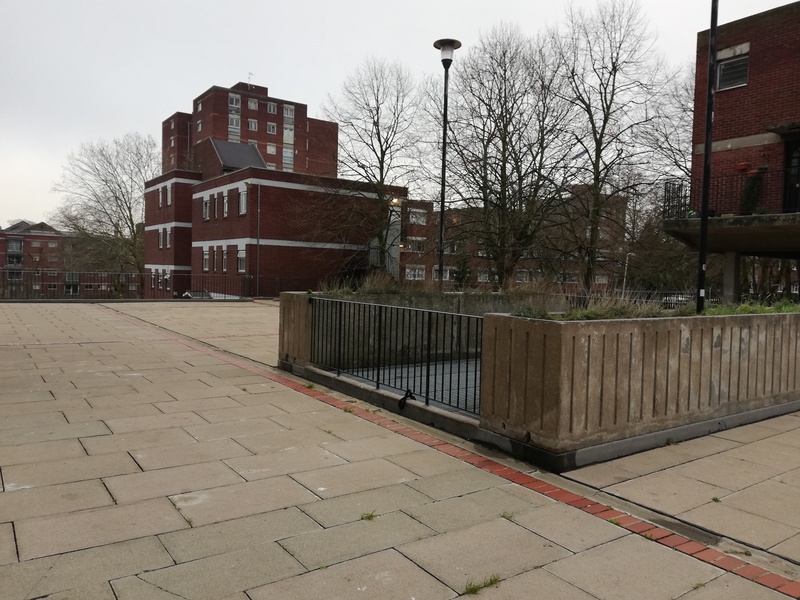 The project will include tidying, replanting and replenishing planting within the Redbrick raised beds with either wildlife friendly herbaceous perennials or seeded with wildflowers. These beds are in the centre of this part of the estate that leads to the lower area that will be the link to the main garden (see photos). The walls that form the boundary to the space have the potential to be given a fresh mural coverage to link the wall with the growing project taking place. We aim to develop the space through raised beds and orchard trees using a native hedging mix to mark out the start of the growing space. We also plan to plant an orchard, reconnecting residents with where food comes from and making South Acton an ‘edible environment’. We will run workshops with residents and community groups, running community events to engage people in food growing, arts and community activities. Establishing a core resident team, and involving other residents in the different project elements of growing, tree planting, creative workshops, eco-art and community engagement activity, local residents will shape and develop the project. the ‘edible South Acton’ orchard established on permanent sites. Workshops will be held on various outdoor sites across the estate, community venues, as well as at the W3 gallery. Jan 2019 - Advertise plans, meetings with the community, resident engagement, and community leadership developed. Feb 2019 - Advertise plans, meetings with the community, resident engagement and community leadership developed. Feb 2019 - Renovation of existing raised beds / planted areas. Feb 2019 - Build additional long raised bed within the square and repair existing planted beds. March 2019 - Planting of native hedging. March 2019 - Planting of fruit trees. March / Sept - Cultivate London manage the maintenance and development of the garden areas. May / August - Planting and making eco-art works. Installing bird boxes.